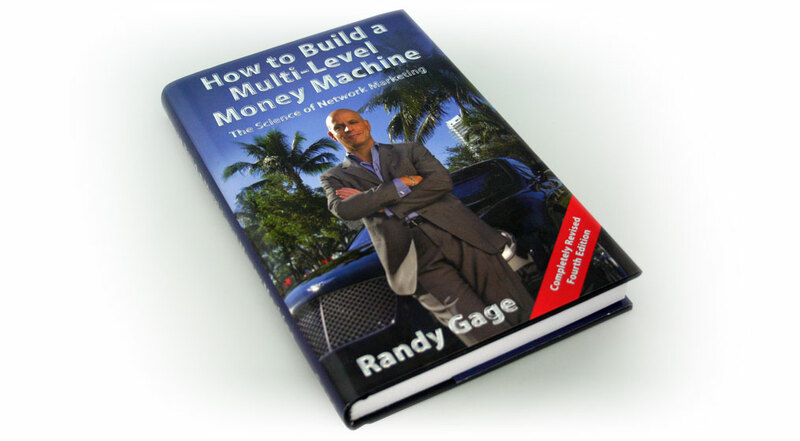 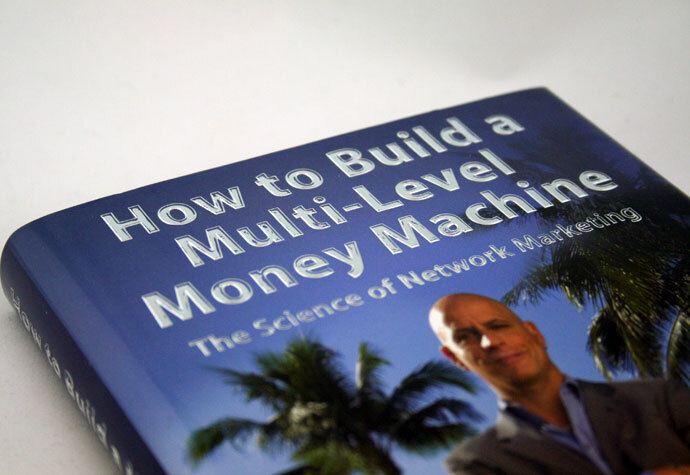 As a highly successful network marketer, Randy Gage is also the author of numerous information products, including How to Build a Multi-level Money Machine: The Science of Network Marketing. 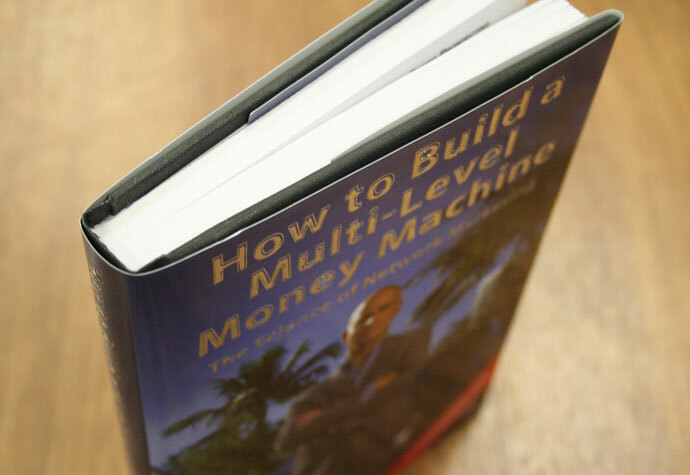 After entrusting numerous websites, information products and social media strategies to Prime Concepts, Randy turned to us for the book layout, cover design and publishing of How to Build a Mult-level Money Machine. 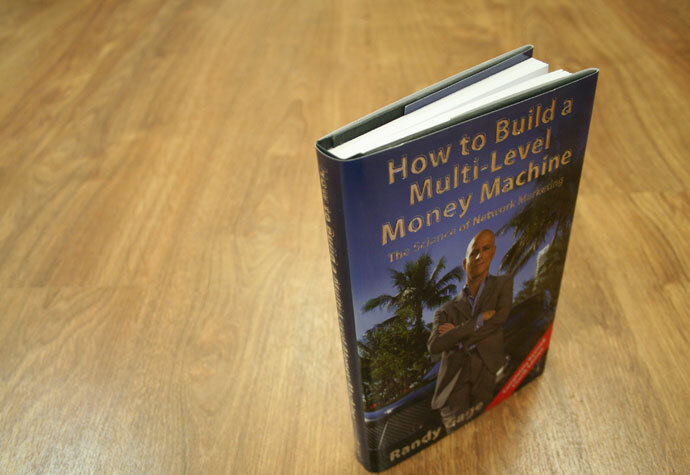 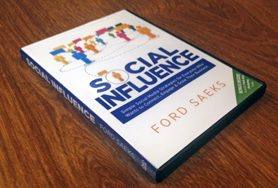 Our outcome was to boost Randy’s credibility as a writer with book content and a design that is congruent with his expertise. 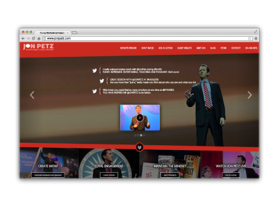 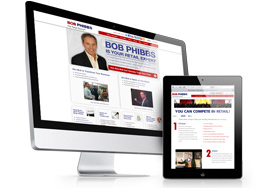 New Site Design Captures Speaker's Off-the-Charts Energy!